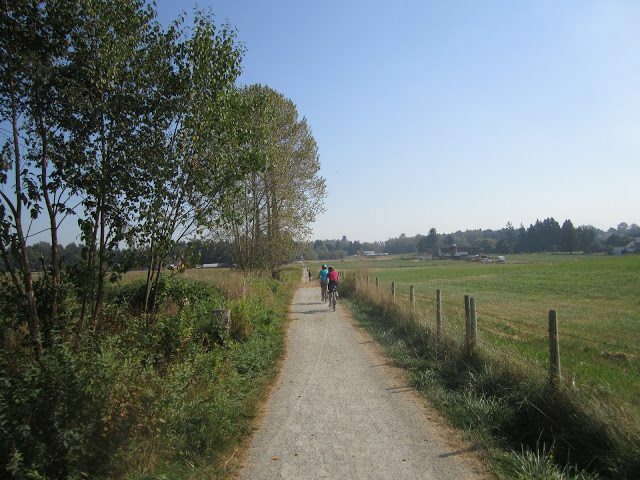 South Langley Trail – Let's Go Biking! 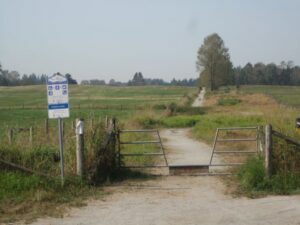 South Langley Trail – Let's Go Biking! 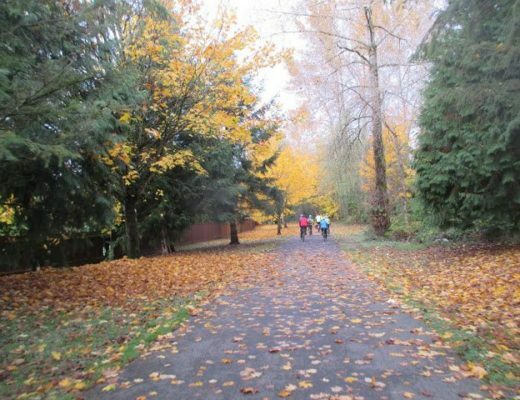 This gem of a ride winds along the trails from Campbell Valley Park through forests and fields to Aldergrove Park and there are wineries to visit along the way. 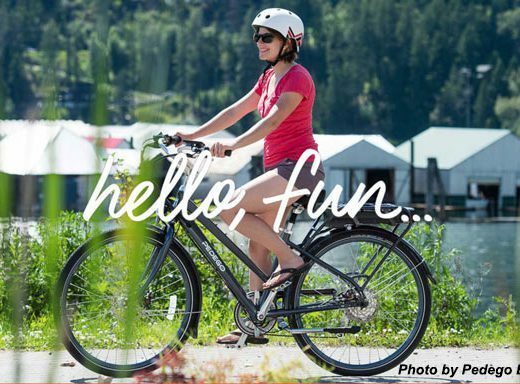 The ride can be done as an out and back, a 40km trail and road loop, or consider a two-car shuttle…all enjoyable! 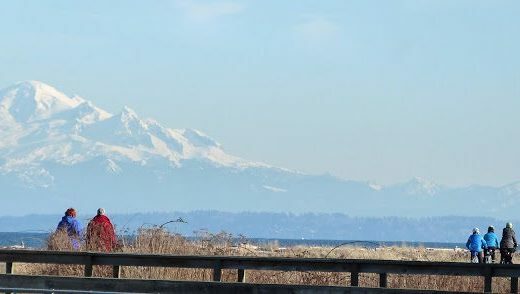 • Cyclists must yield to horses — approach slowly, let rider know you are there, ask if ok to pass, stop if necessary, and always give a wide berth. 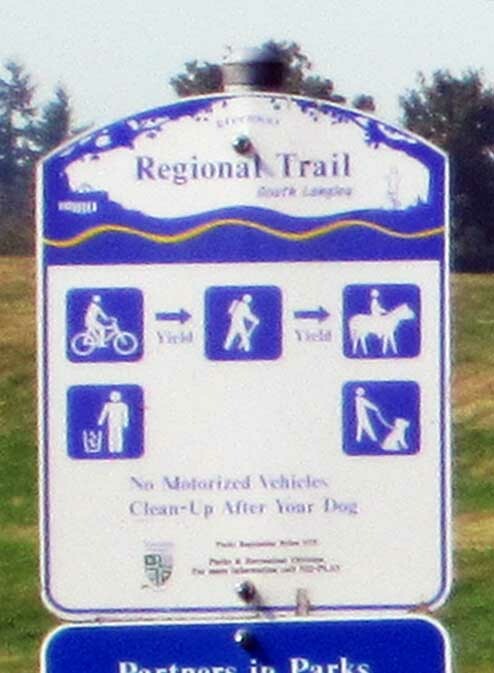 Respect Equestrian Right-of-Way so we can continue to use these trails. 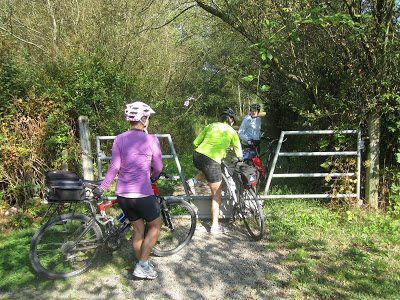 • If trails are marked hiking only, lock up your bike and explore on foot. The Rock ‘n’ Horse Trail was very bikeable and I’d recommend it for your little riders when they are able to stop and start with ease. The trail around the little lake is easy for all ages and the trail along the middle of the park is hard-packed and easy. Much of the route is on quiet country roads and easy trails. 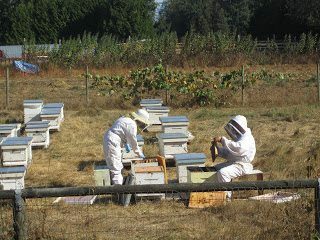 We loved exploring the Aldergrove Park loops. 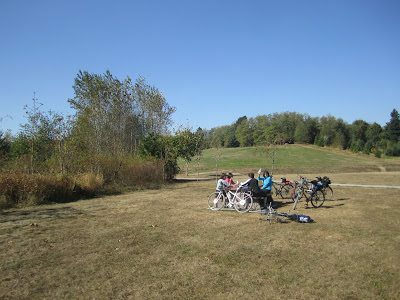 Cheryl says, “I felt like a 10 year old riding along the dips and doodles of the trails in this park.” Note: cycle only on bike-permitted trails.